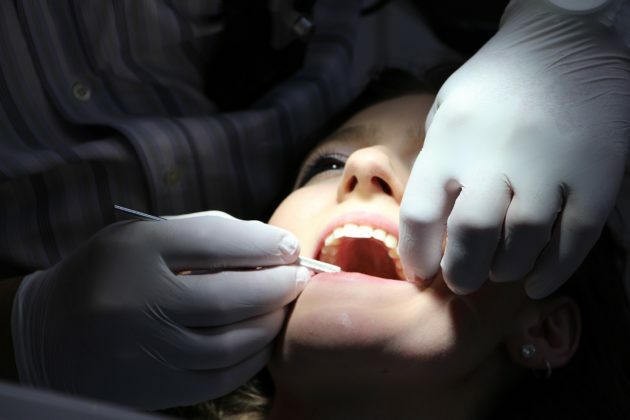 If you’re not currently satisfied with how your teeth look, there are plenty of options out there to help you get them to the place you want them to be. Whether this means getting braces, putting in some new implants, or just recommitting to better oral hygiene, it’s relatively simple to find ways that you can make some changes that will positively reflect in your mouth. 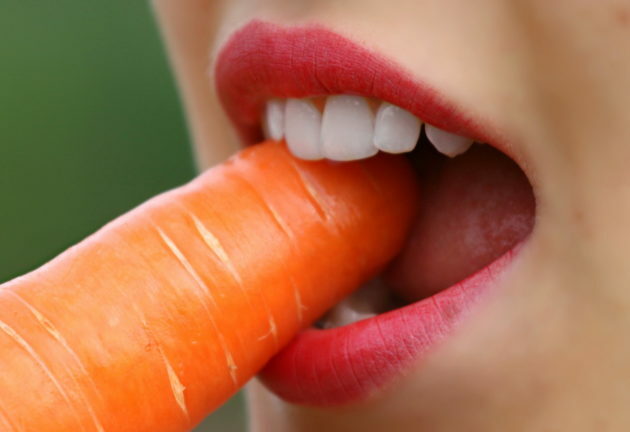 To show you how you can do just this, here are three ways you can start to get healthier-looking teeth today.